One retirement expert says there's a silver lining to killing the popular strategy. Meanwhile, pension advocates blast a PBGC premium increase in the bill. 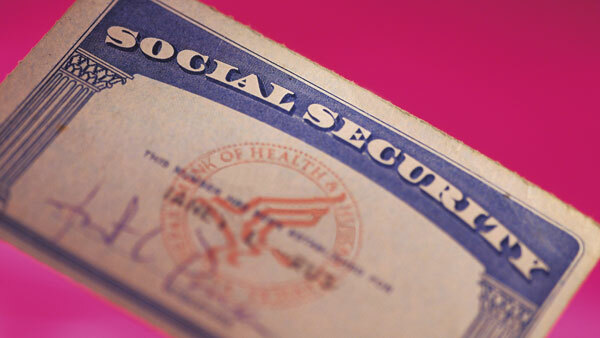 The plan would simplify Social Security claiming, Hopkins said. While retirement planning experts continue to air complaints about the budget deal passed by the House Wednesday, one retirement expert is arguing that the bill’s gutting of the popular file-and-suspend Social Security claiming strategy is “not all bad.” Meanwhile, a pension advocate accused legislators of hiking pension premiums in order to use the defined benefit retirement system as a piggy bank. The bill could come up for a Senate vote as early as Friday morning. Second, ending file and suspend is “the first major change to a Social Security system that is in grave need of updating,” Hopkins says. He cites the most recent Social Security Trustee Report, which warned that Social Security would run out of money by 2033 and only be able to meet roughly 77% of its future obligations at that point. “While more is still needed to fix the Social Security system, this move shows that the government is not afraid to make the tough decisions necessary to ensure the long-term success of the program,” he said. James Klein, president of the American Benefits Council, complained after the budget bill passed that for the third time in four years, Congress has chosen to “hike pension premiums to pay for unrelated spending priorities, without regard for what it means to employers, workers and retirees.” The Bipartisan Budget Act of 2015, H.R. 1314, raises the premiums that employer sponsors of pensions must pay to the government’s Pension Benefit Guaranty Corp. The current $64 flat-rate premium for 2016 jumps to $69 in 2017 under the budget bill. The variable premium rate, currently $30 per $1,000, will be raised by $3. By “continually increasing premiums – including on fully funded plans – Congress and the President are compelling more and more employers to exit the system, which shrinks the premium base on which the PBGC relies,” Klein said.